The Food Alphabet and More: Snoopy and Charlie Brown comes to McDonald's! Collect them all starting December 18th! 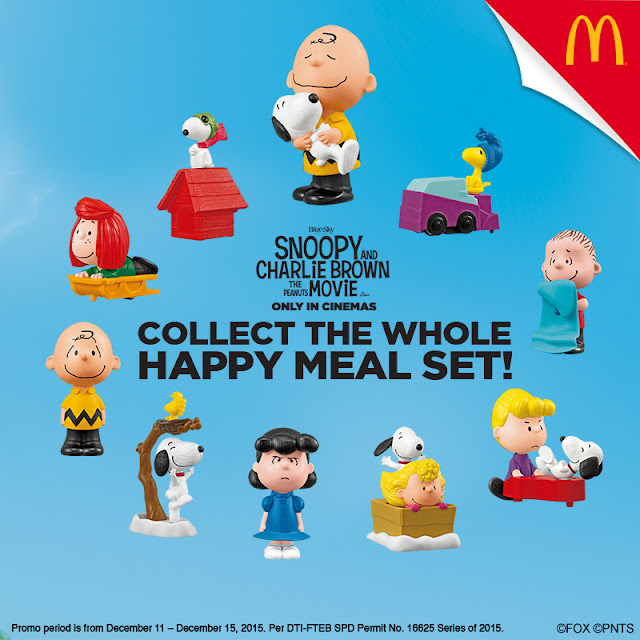 Snoopy and Charlie Brown comes to McDonald's! Collect them all starting December 18th! 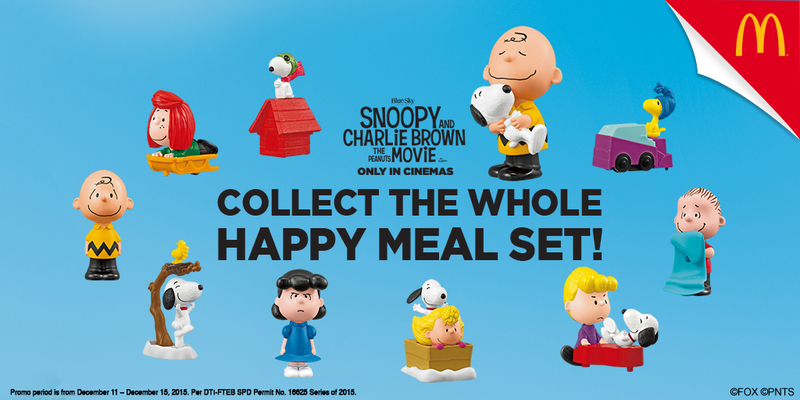 Have fun with Snoopy and the gang with every McDonald’s Happy Meal! ...or before they run out! They are coming! Snoopy and Charlie Brown are no strangers to McDonald's customers who grew up with these comic strip characters. McDonald's shares good old memories with today’s little ones with the new Snoopy and Charlie Brown Happy Meal toys. Get first dibs on all 10 designs before everyone else! Exciting Biscoff Biscoveries this Christmas!